The PRCA has welcomed the Government's plans to create three million apprenticeships but called on it to focus on quality rather than just quantity. 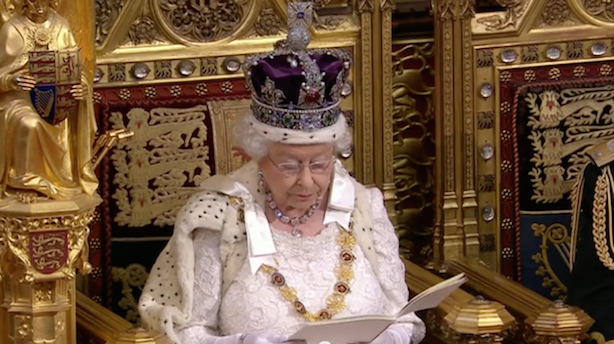 During today's Queen’s Speech, it was announced that legislation will be brought forward to help achieve full employment and provide more people with the security of a job. "New duties will require my ministers to report annually on job creation and apprenticeships. Measures will also be introduced to reduce regulation on small businesses so they can create jobs," the Queen told Parliament. Francis Ingham, director general of the PRCA, applauded the announcement but said that the Government should also focus on quality apprenticeships. Ingham said: "We strongly support the Government’s initiatives to create three million apprenticeships and to encourage young people to earn while they learn. The PRCA has had a longstanding commitment to providing young people with access to the PR industry via the PR Apprenticeship, which has helped employers diversify and grow their own talent. "However, the Government should strive to provide quality apprenticeships rather than merely focusing on quantity. A high quality apprenticeship system can combat youth unemployment and make our economy more productive. For this reason, the PRCA has launched a masters-level degree apprenticeship in the PR industry in order to provide quality apprenticeships and to cultivate fresh talent in a way that meets the industry’s needs."